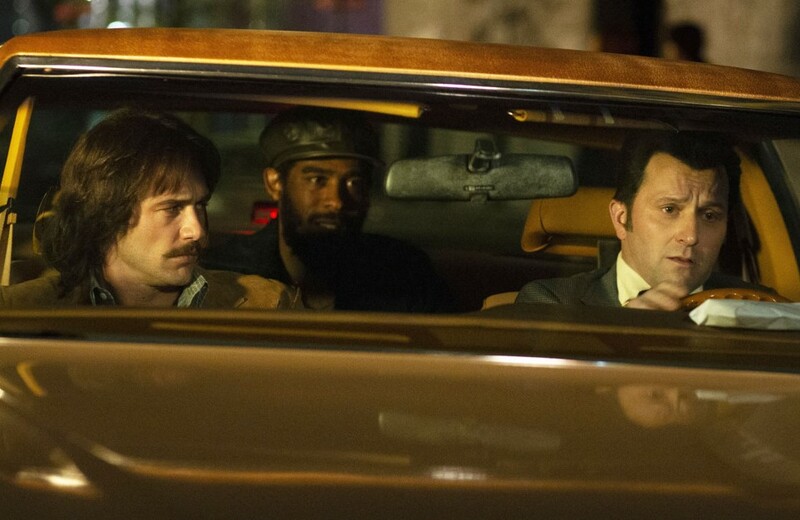 A.Ron and Jim are down to talk about the latest episode of HBO's The Deuce, "What Big Ideas". The Deuce drops another couple of bodies, which draws the increasing attention of the Public Morals Task Force. Unfortunately, that attention is incompetent, corrupt, or often both. Bobby and Vincent have trouble dealing with their involvement in the flesh trade, even as Abby and Dorothy beat the streets trying to organize and help their fellow women, often to little result. Also, C.C. innovates, Larry is packing, and Frankie's misadventures running the dry cleaning entertain.